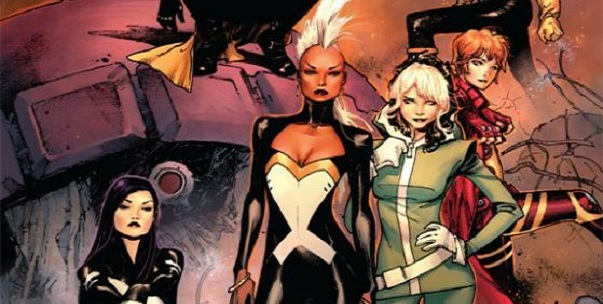 This April Marvel Comics is launching a new X-book that will feature an all female cast including heavy hitters Storm, Rogue, Psylocke, and Phoenix as well as old school favorites Jubilee and Kitty Pride. The book, simply titled X-Men, will be penned by Brian Wood with art by Olivier Coipel, and will be the 4th X-Men-centric title in the Marvel lineup joining Uncanny X-Men, All-New X-Men and the kinda-sorta mutant-themed Uncanny Avengers. 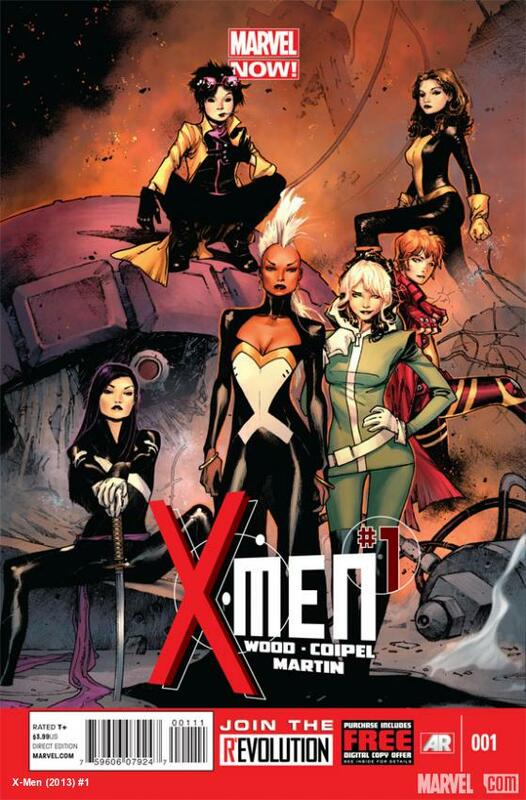 This book has big plans for our girls including romance for Phoenix, a greater arsenal of psychic weapons for Psylocke, and Jubilee’s vampric new powers. X-Men #1 hits news stands in April.